I have been meaning to make my best of 2012 blog post yesterday, December 31 but because of my eagerness to help in the kitchen, my hand sufferred from chili burn, because I prepared chili cheese stick and removed all the pepper seeds from my bare hands. That's what I get from someone who has ZERO knowledge in the kitchen but very eager to help (and learn). Anyways, before I go on and tell my story, I should first greet everyone a HAPPY NEW YEAR!! Wow, 2012 happened so fast! Everything feels like just yesterday -- my travels, work achievements and even blog events. And because I feel like reminiscing, let me share with you the highlights of my year and why I call it the best year of my life -- yet. Believe it or not, 2012 was the year where I got to go out of the country for the first time. Most of you know that I belong to a very simple family and travelling is a luxury that we were not able to afford. Now that I'm working, I'm glad that I got qualified to be included in our incentive trip to Hong Kong and for the first time in my life, I was able to see places that I only thought I can see in dreams. Singapore Trip with Paolo P.
It was Paolo's goal to be the first person to bring me outside of the country. So when he learned that I was included in our company's HK trip, he felt a little sad cause being the first person to bring me abroad was part of his little scheme. I think you all know what I'm talking about. 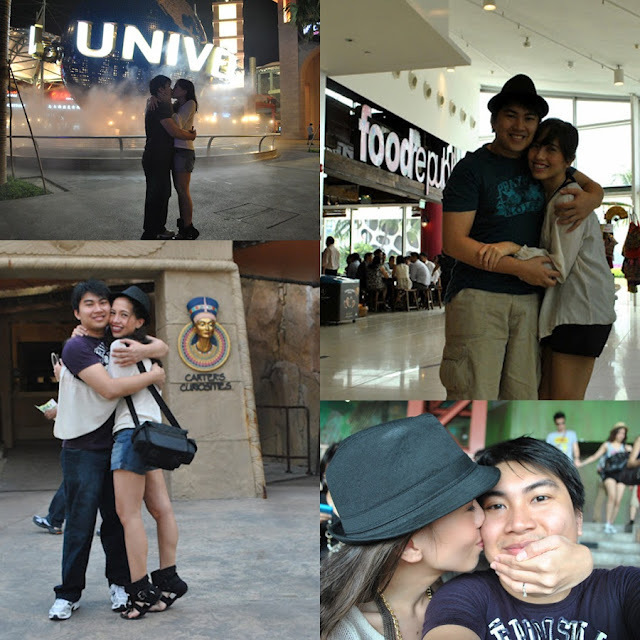 The reason why Paolo wanted to be the first person to bring me abroad is because its part of his little surprise. 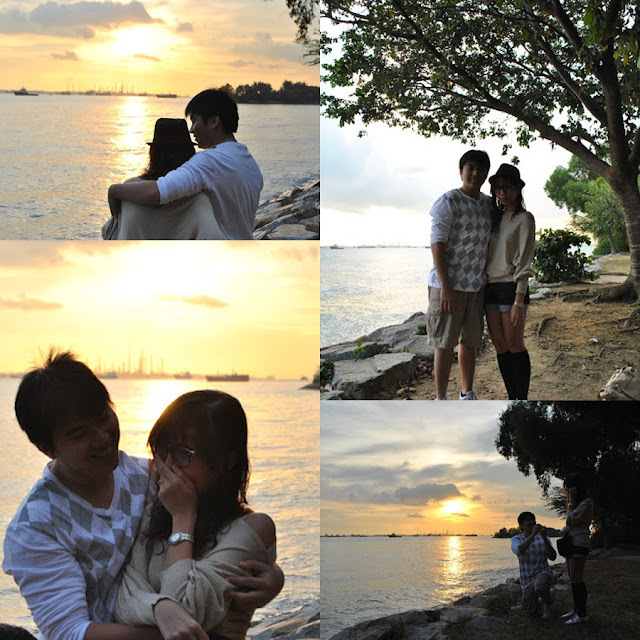 And yes, he brought me all the way to Singapore not only to celebrate valentines day and our monthsary, but to propose at Sentosa, Palawan beach during sunset. This is probably the best thing that ever happened to my 2012 -- be asked by the person I love (and the person I've been with the past 8 years of my life, and the only person I see myself growing up with) to marry him. It was the best gift any girl could ever receive. Oh Gosh, although its so hard to admit yes I am already 25! 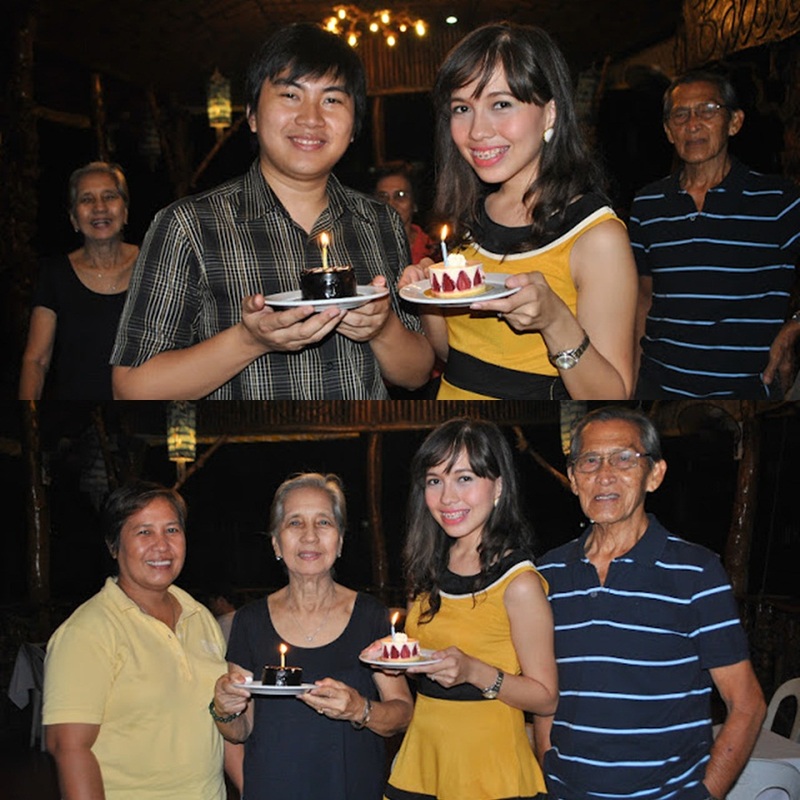 It was a meaningful celebration cause I was with my whole family (along with my extended family) not only to celebrate my birthday, but my engagement as well. 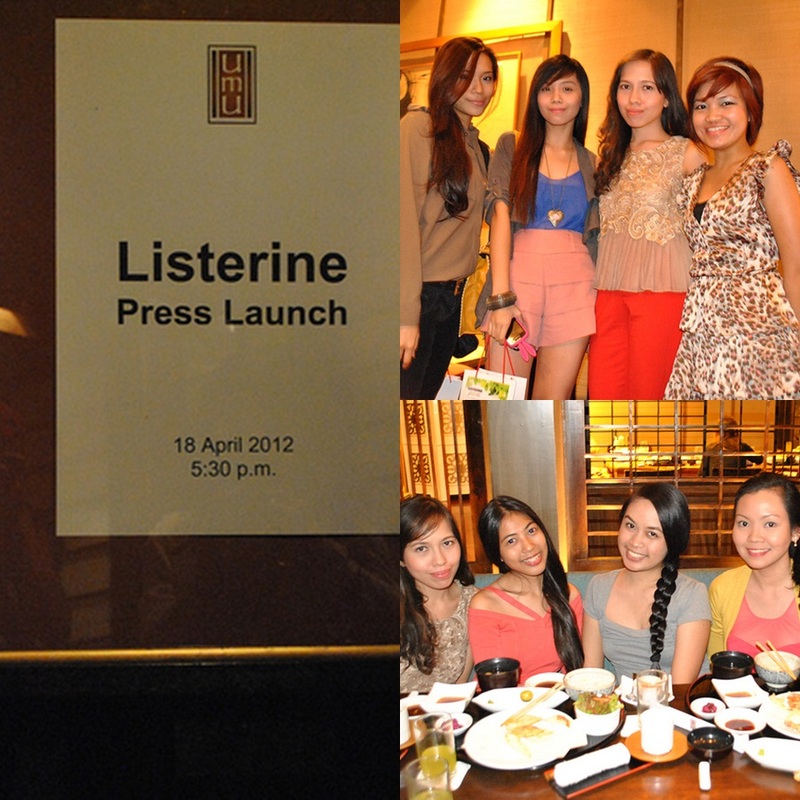 The Bargain Doll has been on they cyberspace for over a year when I got my invite for the very first event I ever attended -- Listerine Green Tea Launch. For someone who is relatively new in blogging, being invited to an event felt like an honor. 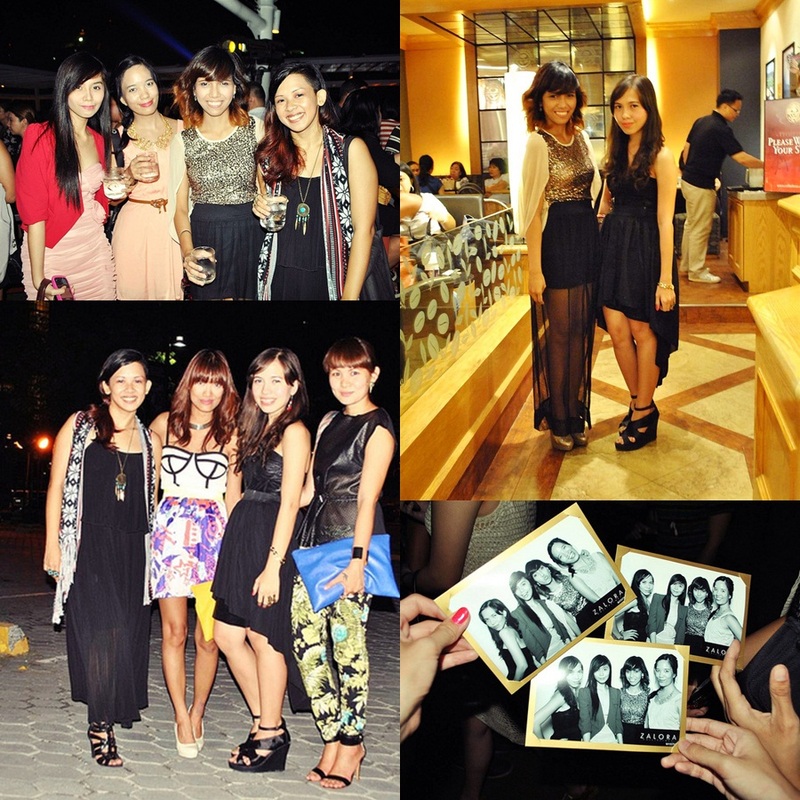 Afterwards, I got invited again to Zalora PH's Launch, which I must say became the start getting event invites. 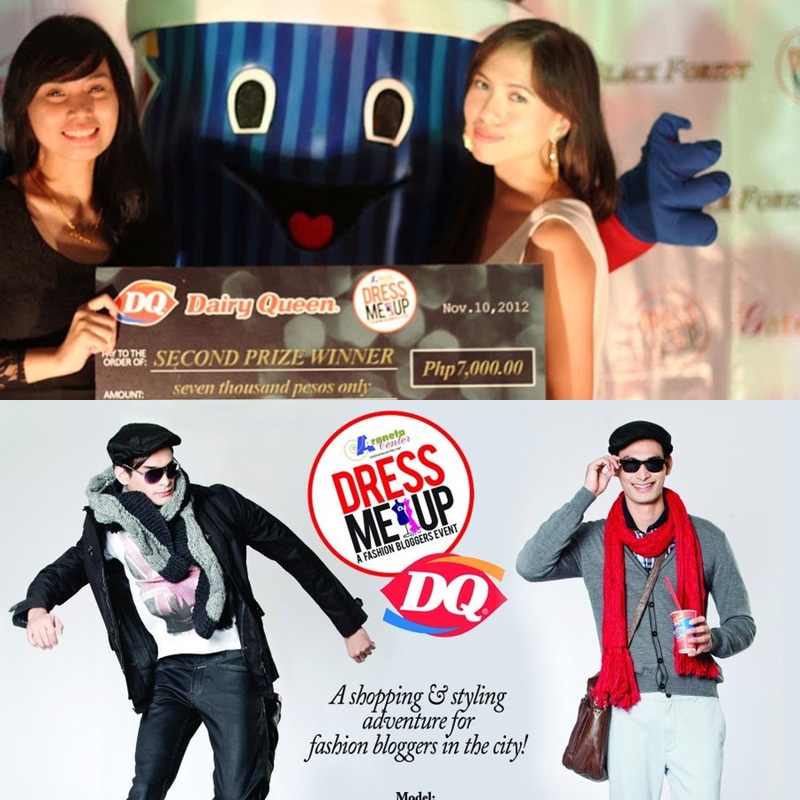 I will never forget these two events for I met bloggers (that I look up to) personally for the first time. They were: Arnie, Krissy, Anj, Kim, Jaycelle, Megann (and even had dinner at Coffee Bean even if we met up first time at the bathrooom haha), Jacky, Arnie, Angel, Kookie and Paxie. Since then I got to know a lot more bloggers and attended wonderful events. 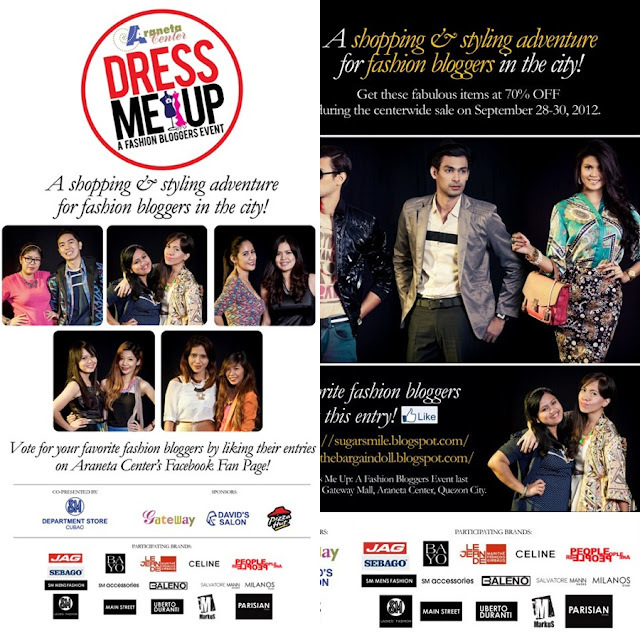 Bloggers United is something I definitely look forward to every year. I remember last 2011, I was merely a reader, wanting to see the bloggers and have photos with them. In 2012, I was able to get to know them better, and some becoming my friends. Now, BU for me is a time to shop my favorite bloggers' closet and get to bond with some new found friends. 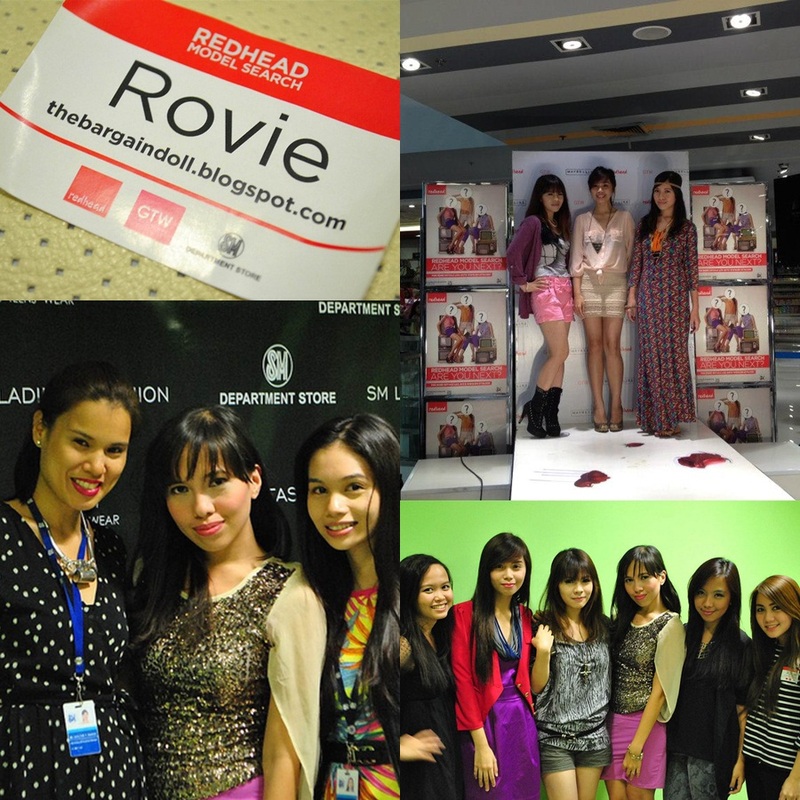 I can say that 2012 is my lucky year for I was able to be part of the SM GTW family and be one of their blogger ambassadors for the Redhead model search. Never in my life I thought I'll be part of such campaign and I will be forever honored that I was trusted by a brand to be one of the bloggers to write for them. 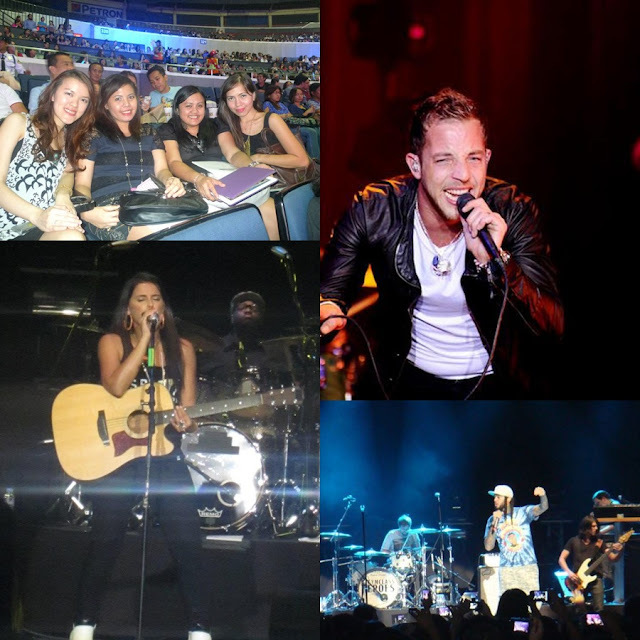 I can say that I'm lucky coz I was able to catch a couple of concerts live at the Big Dome. I really love the fact that I was able to see Nelly Furtado and James Morisson live in concert. Many many thanks to Araneta Center for the opportunity. I graduated from UP Manila with the course of BS Biology. Eventhough I wished to be a doctor, my ambition was not fulfilled due to some financial problems. Because I needed to help my family, I immediately looked for a job after my graduation and ended up being a Medrep at Unilab. I'm proud cause I was invited by my own course to give a talk about my current career (and even blogging) and inspire Biology students that there are a number of career options even after graduation. I'm glad that I was able to be part of the first ever Araneta Center's event for fashion bloggers, which is Araneta Center Dress Me Up. The first time I paired up with Ria Lumandog and even though we did not win this event, we were both proud that we dressed up our models really well. 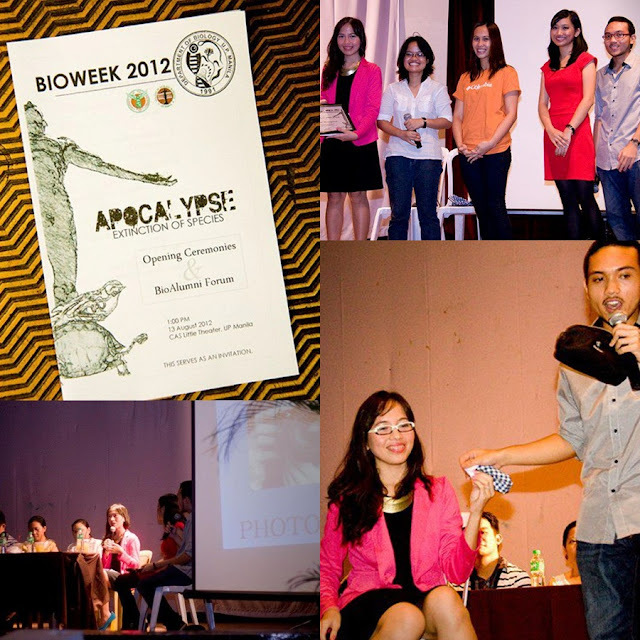 Fortunately for the second time, now with Arnie Villanueva, we won second place. 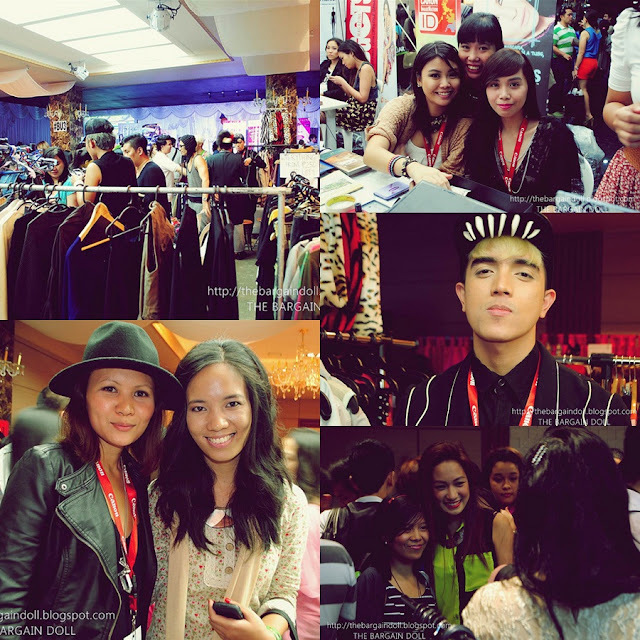 Bazaar for all Season felt more like a mini bloggers united for I sold my pre-loved clothes along with other fellow bloggers. This is super memorable for it was my first time to be part of a bazaar! Even sold The Bargain Doll (by the Pastry Project) at my booth too! 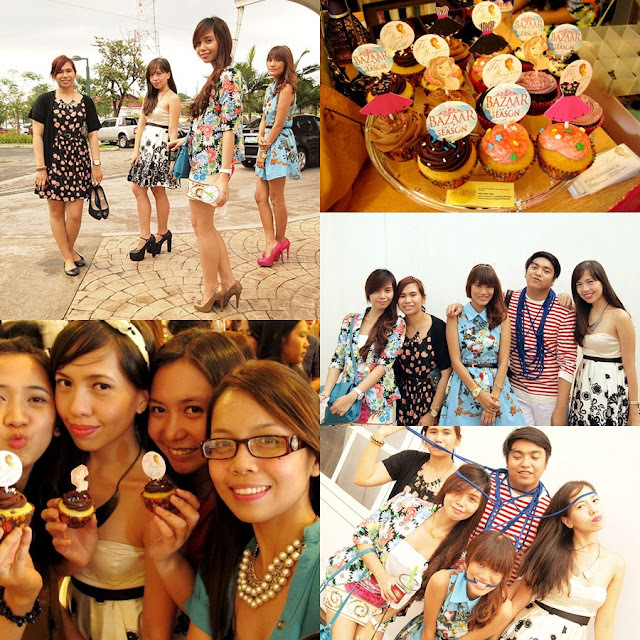 Pink Fashion is an online clothing shop owned by a blogger friend Julie Ann Lozada. Pink Fashion has a number of pretty dresses that's perfect for every fashionista! Imagine my surprise when I was asked to be part of their video shoot (that definitely made me feel 10 years younger when I did this.) See the full video here. 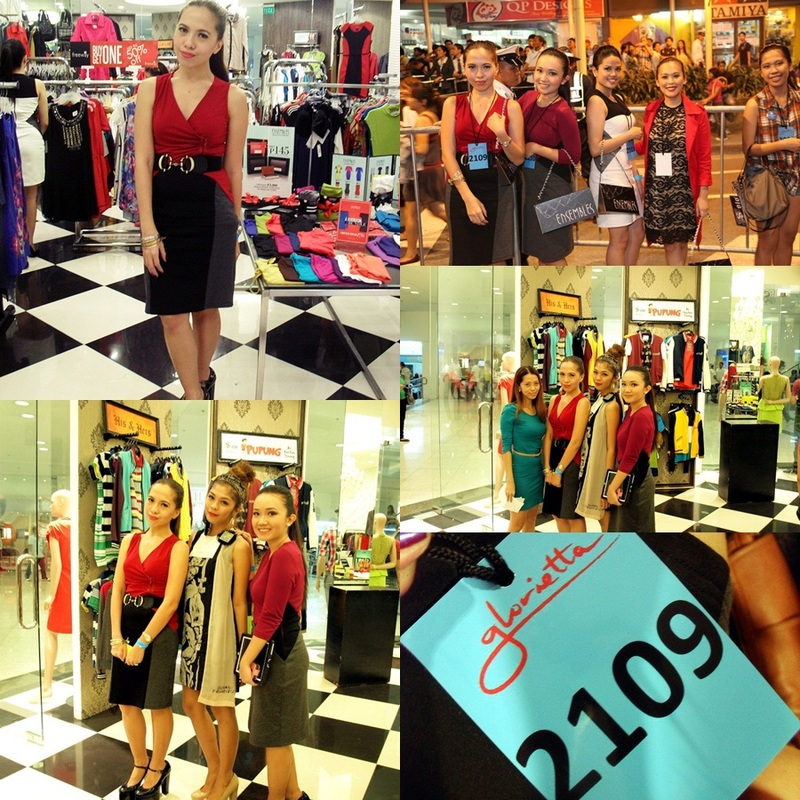 I am no model but when I was invited by Ensembles to walk for them for the record breaking New Glorietta Vibe, I felt more than ecstatic. Never in my life I thought I'll be part of a fashion show and what's more interesting is the first time I walked on the runwaywas historical. New Glorietta Vibe is now the Guiness Book of record title holder of having the most number of models to walk on the runway. You know that my Christmas this year was memorable for I was able to spend it with my own and future family. 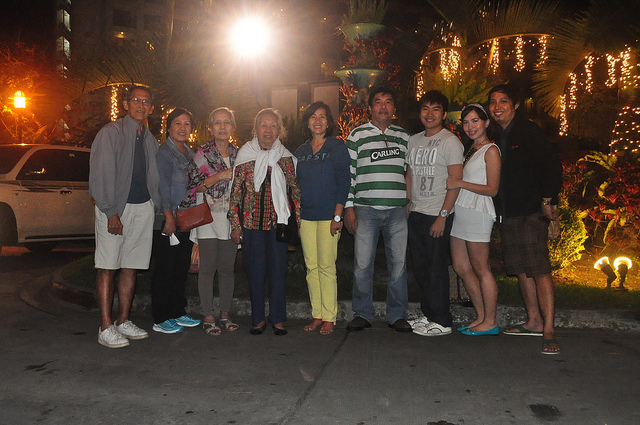 We had our Christmas dinner at Josephines Tagaytay. 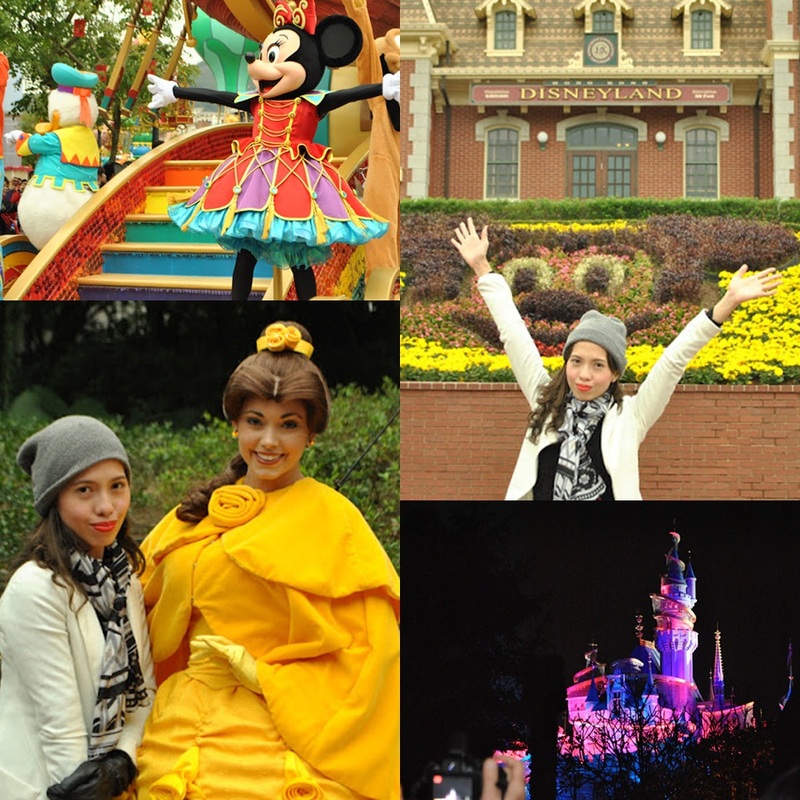 I love the Hongkong and Singapore trips, I wish I have one at least, this new year. Cheers! 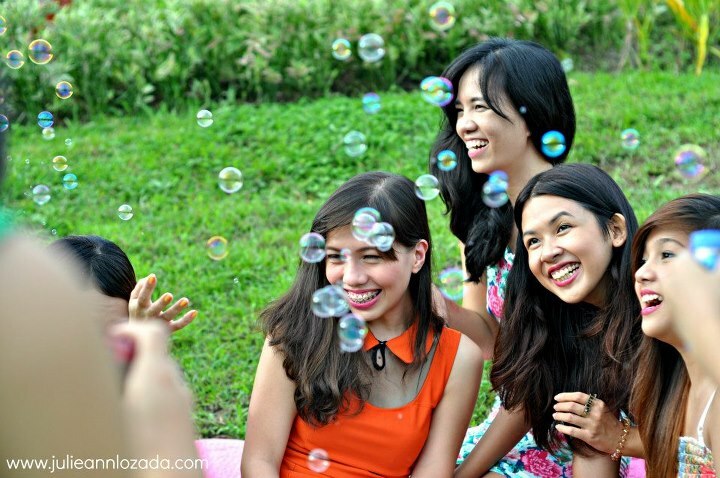 happy that I met you in 2012. happy blogging for us! I'm extremelyyy glad to have known you more last year, twinny!!! :) So much good memories with you! ♥ Bongga ng 2012 mo, bobonggahan pa natin nitong 2013 especially with your wedding :) Love you! I first met you during the Listerine launch! :) What an amazing year for you, Rovie. Your blog has grown well. You'll get more opportunities this 2013 for sure. :) Happy New Year! Wow, two countries in just the first quarter of the last year! Congratulations, it seemed like this year was one of your bests! I had a lot of firsts too in 2012. Looking back, I did have a good year. I guess I was just hoping for something better, but we'll see this 2013 :) It was so nice to meet you last year too! Funny moment talaga. And super kilig with the proposal! Kulit mo sa video hahaha! :) See you more this 2013! I would also like to create one like this but since I just started my blogs just a few months ago, it seems inappropriate yet. I promise to make one next year-ender! That proposal plan was so sweet! 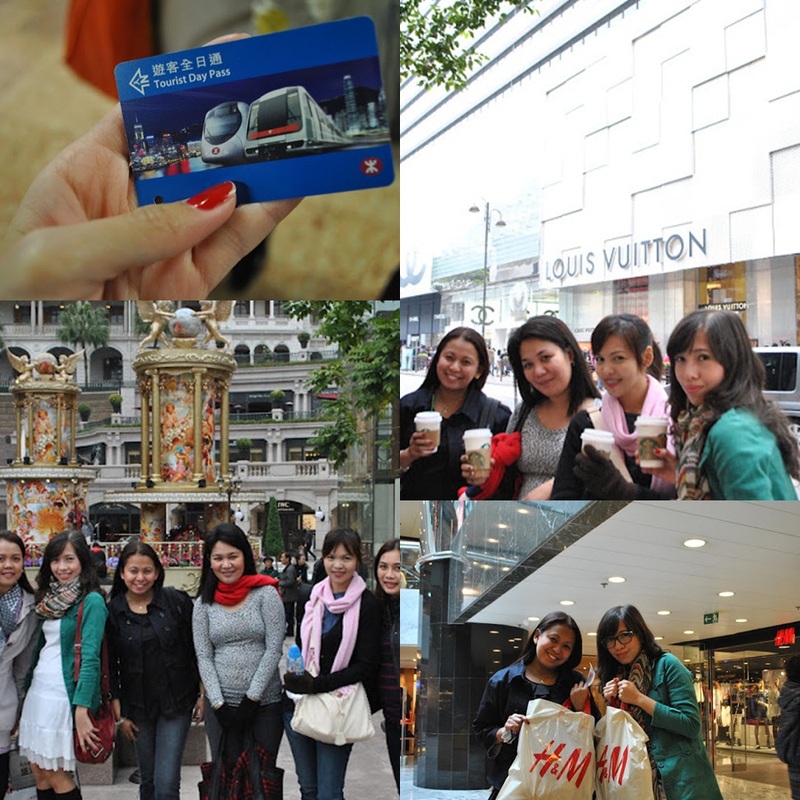 Seeing your post made me miss Hong Kong and Singapore more!!! 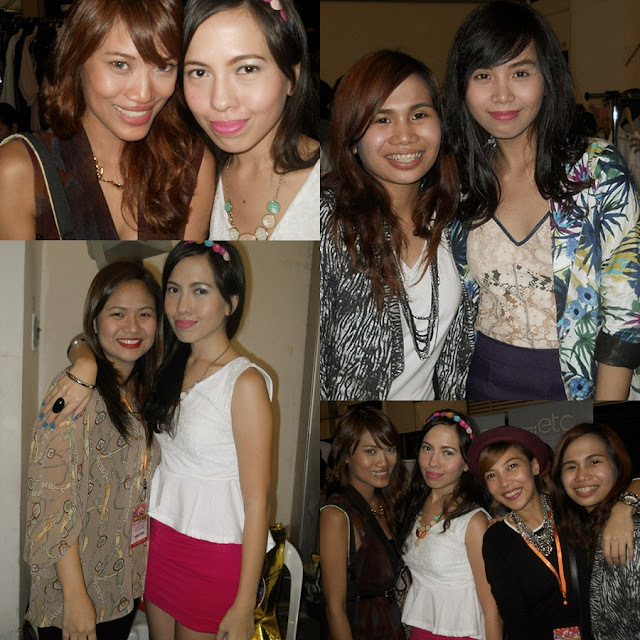 It was a great 2012 for me too in terms of my blogging "career" :)) Happy new year Rovie! Hope I can meet you na, now that I found out that you live in Marikina too (I think that's you). You are so lucky to have a good life and fiancee, Happy new year! That was really a banner year for you from your first out of the country trip, to your engagement and to all your events and accomplishment. Happy 2013! Wow what a beautiful and fulfilling year for you! You're so young and you still have so much to accomplish and experience. Congratulations on your engagement... when's the wedding? :))) Hope you have a wonderful 2013! What a fabulous year you had the best for me was the wedding proposal :D sweet! luvet! I am glad to have met you in 2012 too. Here's for lasting friendship and the best year yet in 2013! what a sweet proposal. even though I don't personally know you both, kinilig ako :") Congratulations on your engagement! Happy new year! thanks belle!! :D though i find the proposal very funny hahha :D:D thank you and happy new year too!!! thanks franc!! i wish i could travel more like you :D happy 2013!! not a good life naman :) pero i can say swerte sa fiance!! thank you happy new year too!! thanks :) no sis, malabon ako :D though i go there sometimes for work :) happy new year!!! waaaa 11 months nalang! ayan, nagsi-sink in na! :D haha!!! looking forward to that :) thanks!! waaah nakakahiya ako sa proposal vid!! haha ang gulo ko! sorry super confused kasi ako :P amishu megann!! oo nga pala!!! dont we have a photo together?? so nice to have met you there!! wishing for a good 2013 for us!! happy to have met you too :):) happy 2013 to us!! Congratulations! You really had the best of 2012 and I wish you more blessings in 2013 that you may really find true happiness and that you will be more successful in your endeavors. Happy Happy New Year!